In September, Wings alumni Program celebrated the end of its first culinary course, led by food writer and blogger Matan Chufan. Just before the course ended, we held a food tour in the streets of Tel Aviv, winding through restaurants and spice markets, stopping by the famous "Lechamim" bakery, sampling Persian cuisine, and ending with “Buzza” ice cream. 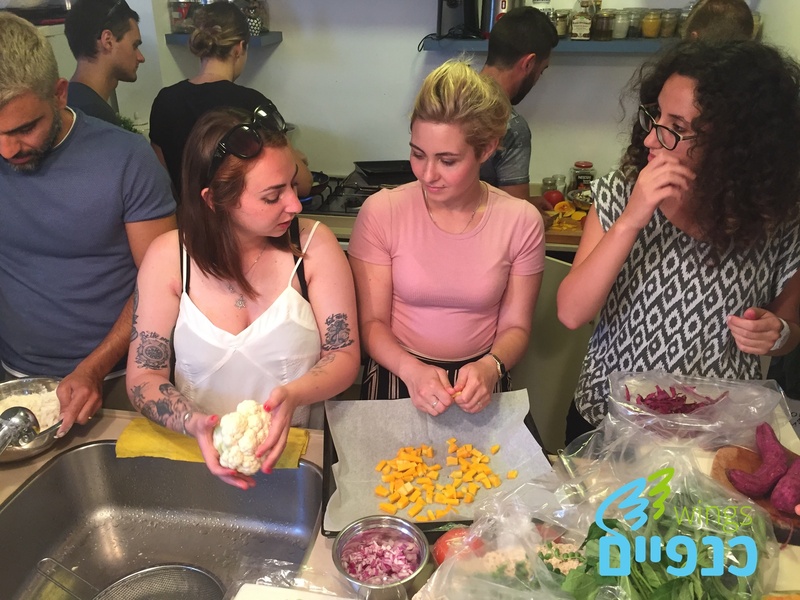 And how perfectly fitting to conclude an Israeli culinary course with a workshop devoted to the country's most ubiquitous and beloved dish – Hummus! In the final meeting, along with summary statements, greeting remarks, and participant feedback, they also learned how to make hummus at home. When asked how they felt about the course, participants had one clear answer: delicious! but more importantly this course provided them with friendships that extended beyond classes, and in the week following its conclusion, the group met at the home of one participant for homemade pizza night, prepared together and perhaps establishing a new tradition. sign up for studies to become a pastry chef. Over time the practice sessions become more difficult and challenging, and participants sensed the imminent change as their level of fitness improved to match this pace. Also, one of the primary objectives for establishing this sports team was to create a close community of immigrants, and with time we see this community becoming a reality. 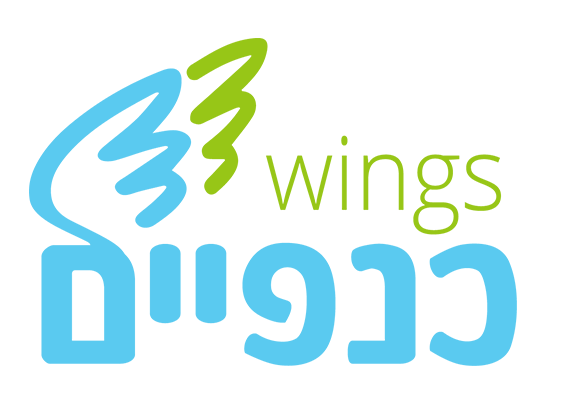 Members share their private lives, consult with us on life in Israel and discuss their aspirations and thoughts about their career, business, health, and quality of life. Furthermore, the team decided together to participate in the Tel Aviv night marathon, and so throughout September and until the 31st of October we dedicated some of our practice sessions to preparations for the marathon, and the team finally run the whole ten-kilometre run together. Additionally, during September and October we worked on the enlistment of new candidates for the alumni program leaders' groups. When established, this group will develop and manage the content groups of the program, and be involved in assisting lone olim soldiers after being released from the army.